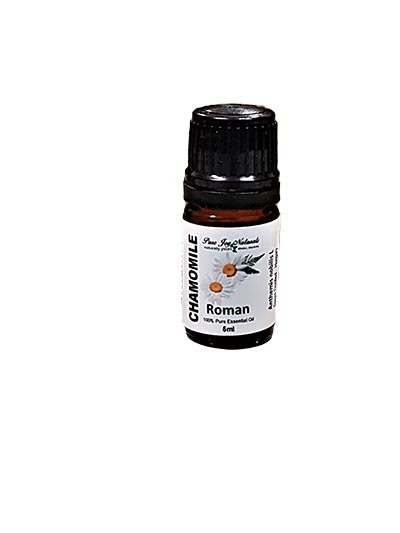 Roman Chamomile essential oil is a must have for your essential oil collection. It is very calming and relaxing. It also, may have supportive functions for your immune system. 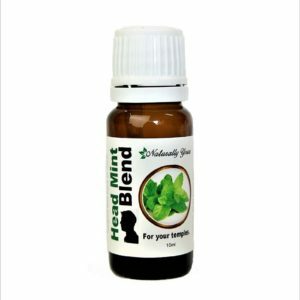 You can add one or a couple of drops to your favorite conditioner, shampoo or moisturizer for you skin and hair. You can add 3-4 drops to your diffuser at night time to induce feelings of relaxation, well-being and comfort. 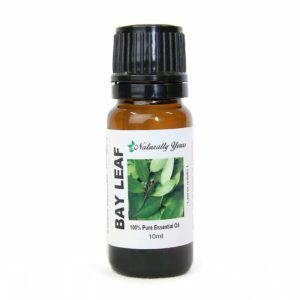 This is a terrific oil to use for children.